Since the 1960's Meyers Companies, Inc., a family owned and operated company has been producing top quality bluegrass, fescue and zoysia for retail stores , landscapers and home builders. Our sod grass has made lawns at homes and businesses beautiful throughout Eastern Kansas and Western Missouri. Meyers Brothers Construction, Inc., is owned and operated by the Meyers's sons expertly installs lawns for fine homebuilders. 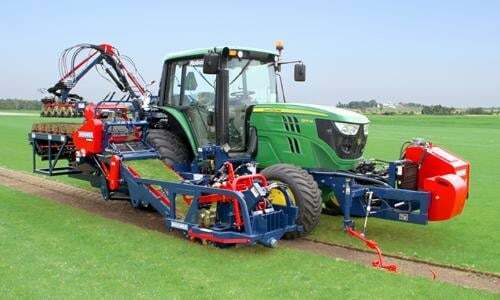 We cut all our sod to order so it is at prime quality when picked up or delivered. 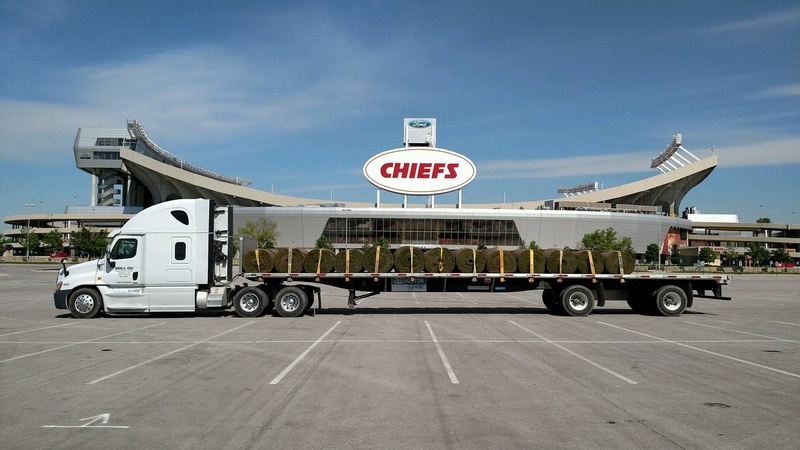 Meyers Brothers Construction installs sod for many fine homebuilders in the Kansas City area.